Please help us to translate (or to update the existing translation) Bolide Movie Creator to your native language! 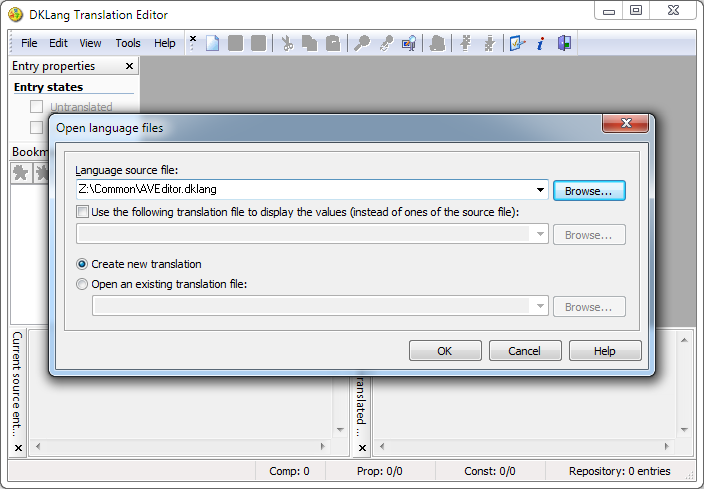 Of course, we will send you free license when we got the translation file. 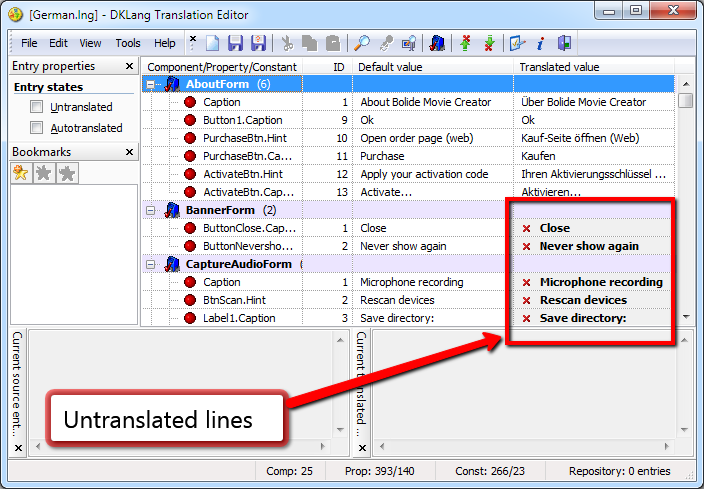 Send the translation file to our e-mail author at bolidesoft.com. Alternatively, you can get in touch with us using this form. Wait for your free BMC license. We will check the translation and send the license back to your e-mail address. All My Movies - movie organizer for everyone!